We all are familiar with Dropbox very well. Dropbox is most popular cloud storage with various interesting features and you can seize the opportunity with the free Dropbox account. Approx all the people are using Dropbox in these they because they know its countless benefits nicely. And today I am going to explain new tips and tricks by which you can use your Dropbox account as inbox to receive files from your friends. Special thing is that, with this technique any of your friend even though he is using Dropbox or not but he will be able to upload a file directly to your Dropbox account. The procedure is so simple and anybody can upload the files on your dropbox account very easily and without installing any application. To get started, you will have to use a new web app and that is dbinbox. dbinbox is a complete free application which allows the users to upload any file directly to their friend’s personal Dropbox account. 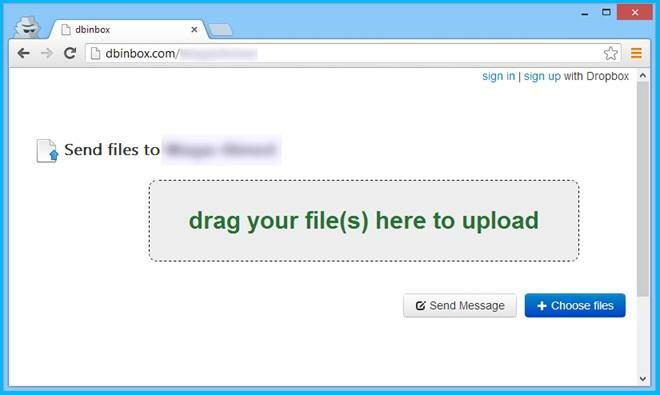 In fact, you can use your Dropbox account as Inbox to receive files on your account from your friends very easily. 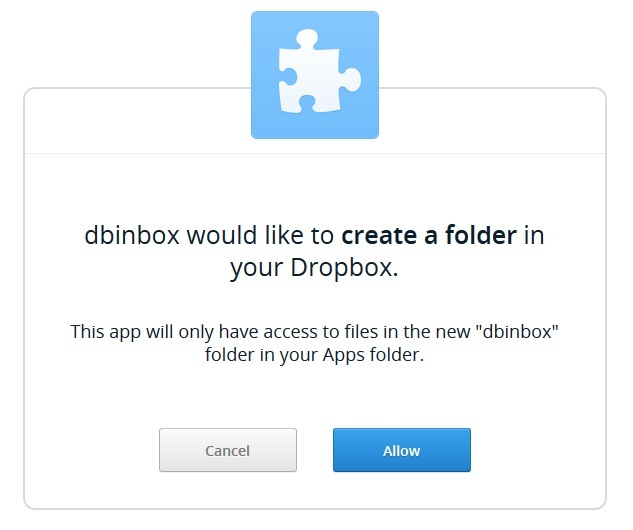 Firstly, you will have to link your Dropbox Account with the dbinbox app for create the unique URL. So, just go to dbinbox and enter your username. After entering username hit the “Link With Your Dropbox” Button and simply follow the onscreen instructions. Now, here the page will ask you to login with your Dropbox Login id and Password. And then you will be asked by Dbinbox for your permission to create a new folder on your personal Dropbox account. So, just hit the Allow button to go with the next step. You will see a recently added Dbinbox folder inside of your Apps folder. Now, you will have to send the unique URL to all your friends that you have created above by the help of dbinbox web app. Now whenever your friend will open that URL on the web browser, they will find the new upload page on the browser. And from there, they can easily upload files directly to your dropbox account. Thus you can realize – this is very nice and simple way to receive files from your friends on your personal Dropbox account. Addition to this Dbinbox also allows you to send messages to yourself, but it will be stored as TXT file in your dbinbox folder. Try this amazing web app and let me know by your valuable comments. Get some more useful tips and tricks, latest updates by clicking here.